Slip and falls can result in serious injury. 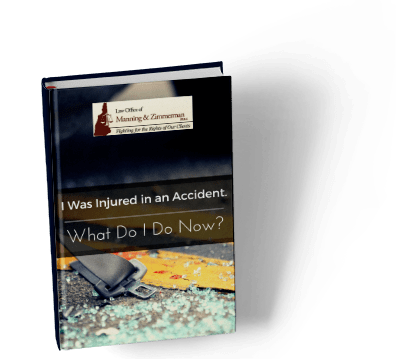 As an experienced Manchester personal injury lawyer at the Law Office of Manning & Zimmerman, PLLC can explain, a person who falls often fails to report the incident. One reason is embarrassment; another can be that injuries are not necessarily immediately apparent. However, it is important to know what to do if you fall on another person’s property. A cause of action based on a slip and fall is a form of negligence. To prove a defendant was negligent, your Manchester personal injury lawyer must show that the defendant had a duty to you, the injured plaintiff, that this duty was breached, and that the breach was the cause of your fall. In slip and fall cases, which entity is responsible for the property and why you were on the property, among other issues, are variables. If you fall in a retail store, for example, it must be determined which entity was responsible for the condition that caused the fall; liability typically lies with either the owner of the property or the business that leases the property. Were you an invited guest? Were you on the property conducting business, such as making a delivery? Under some circumstances, government entities have immunity, and in many cases there is less time to bring a claim against a public defendant than a private defendant, and additional procedural requirements may apply as well. 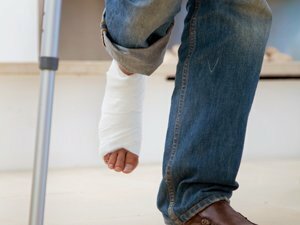 A fall resulting in an injury alone is not sufficient to establish a cause of action. An initial consideration is if the party responsible for the property created the dangerous condition. If not, was that party aware of the situation and failed to remedy the danger? Reasonableness also becomes an issue; should the party have been aware of the danger? Would a reasonable inspection of the property have revealed the danger? Were you, the injured party, also aware of the condition and/or somehow partially responsible for your own harm? Slip and fall cases require immediate investigation to preserve the evidence. If you have fallen, protect your rights. Call an experienced Manchester personal injury lawyer at the Law Office of Manning & Zimmerman, PLLC at (603) 624-7200.